Chances are you have come across them. Worn the world over by rebels as well as the establishment and jetset and hence leaving an imprint on all facets of popular culture. Timeless throughout Ray-Ban’s nearly eight decade long existence. 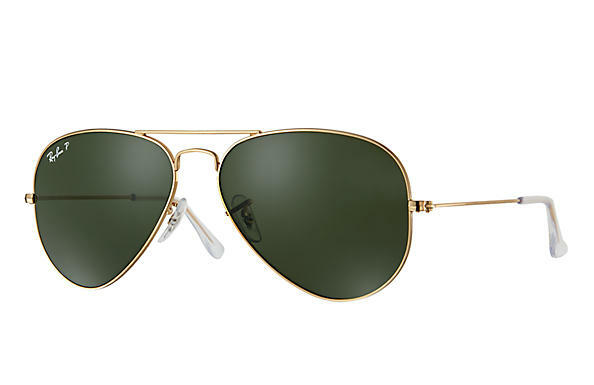 What started as a necessity to protect Air Force pilots from the emissions of the sun in the 1930s and became a staple in the realm of military equipment, branched out to become the go-to shades for outdoors activities and eventually transitioned to pop culture helped by the emergence of Hollywood’s glam scene in the 1950s. Jimmie Dean being what he was without a cause in the fifties. Breakfast at Tiffany’s in the early 60ies. Peter Fonda Easy ridin’ to the end of the hippy era and Bob Dylan wearing them throughout his career. Bobby deNiro driving taxi and ridding the street off scum while Dirty Harry asked punks to make his day in the 1970s. The main protagonists in Risky Business, Top Gun as well as icons like Michael Jackson and the Blues Brothers sporting them as a trademark in the 1980s. Men in Black, Reservoir Dogs an Johnny Depp wearing them while carving his way through bat country in Fear and Loathing in Las Vegas. Various collaborations and special editions / reworkings of classic designs in the noughties. Ray-Ban has been effortlessly reinterpreting a classic with elegant twists, never losing an iota of relevance and refraining from experiments that would have diluted its DNA. The Ray-Ban Tech Carbon Fiber Collection incorporated the sturdy yet extremely lightweight quality of carbon fiber, resulting in flexible, and durable frames. The P3 (polycarbonate) and P3PLUS (crystal) lenses guaranteed polarization and vivid and high-definition colors, culminating in something reminiscent of a cinematic experience. In the 2010s, Ray-Ban Light Ray prescription frames were constructed with a hypoallergenic, durable, flexible, and lightweight titanium alloy and not long after the incorporation of LiteForce, a material that has provided solutions for the automobile, aerospace, electronics, and medical industries started offering the same strength as a traditional frame but with greater flexibility. 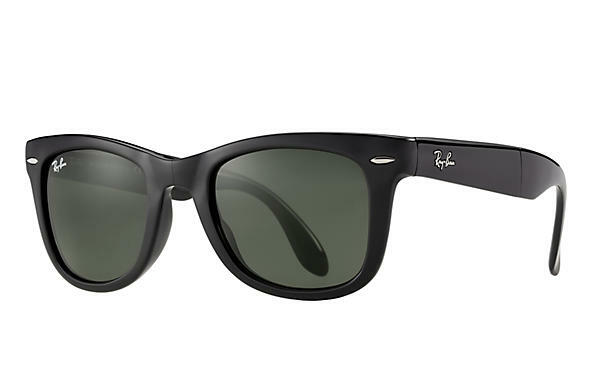 Through every decade of its existence, Ray-Ban has remained a classic of the enduring kind. My trusted Ray Ban companion of the current season in sun drenched Australia to prevent me from the fate of Icarus is the new Chromance model. Well, as a start they are hardly register on the scale. The nylon fiber frame is an example par excellence for flexibility. 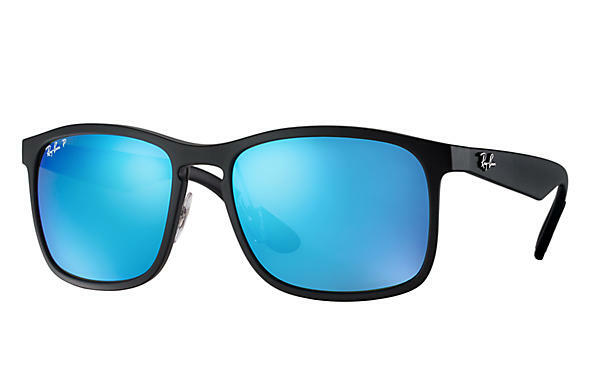 They come with either bright blue flash or mirror shades, which are designed to maximize contrast and enhance color perception, resulting in a crystal vision. Pop them on a dreary day and things look up instantaneously as Chromance lenses fine-tune light, making everyday colours brighter, clearer, and more somewhat more extraordinary, while eliminating reflections. Yup, Ray-Ban might not be the most affordable shades out there yet it is an investment I have yet to regret.